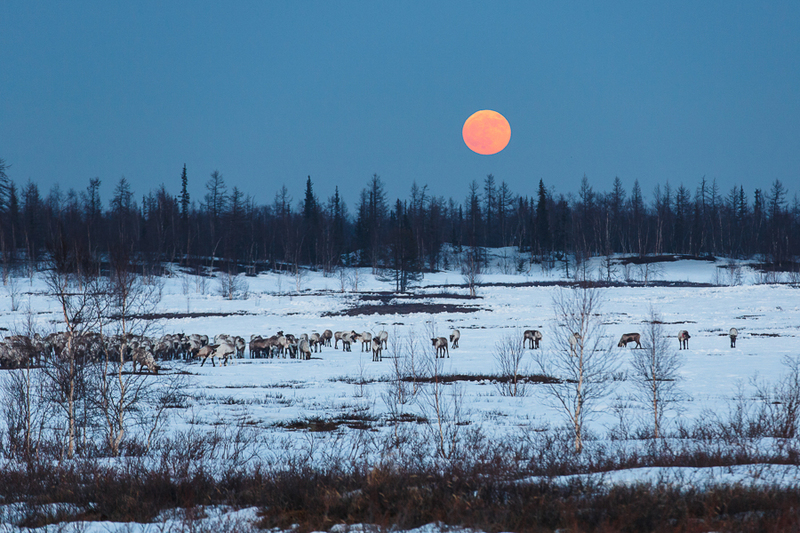 Late on a spring night in the Arctic Circle the lingering twilight illuminates a herd of reindeer while a massive orange moon rises outside the city of Salekhard in northwestern Siberia, Russia. This far north two seasons predominate, one with constant sunlight and one without any at all. But the light of God’s Word is constant here, as it is being translated into the local Nenets and Khanty languages by a team of Russian and multi-national partners supported by the Good News Church of Salekhard. 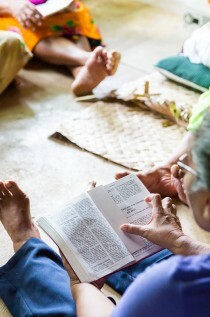 Please pray for the ongoing work of translation and Scripture engagement in this beautiful but challenging environment.